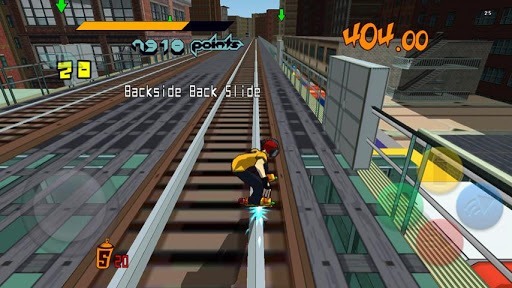 If you've ever enjoyed a game with cartoony cell-shaded visuals, graffiti, and an incredible attention to licensed music, you've got Sega's Jet Set Radio (Jet Grind Radio in the original Dreamcast US version) to thank. There are more than a few gamers who keep the ol' beige box plugged in just for this little gem. 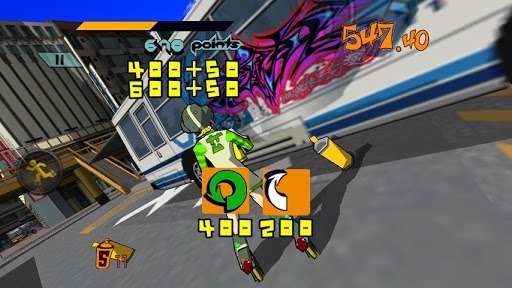 But now they don't have to: Jet Set Radio is available for Android today, and it's just five bones in the Google Play Store. 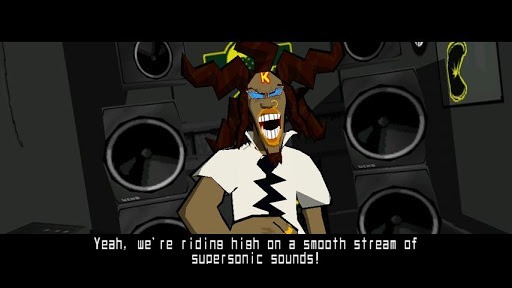 For those of you who were too young to remember the Dreamcast, Jet Set/Grind Radio loosely fits into the action genre. 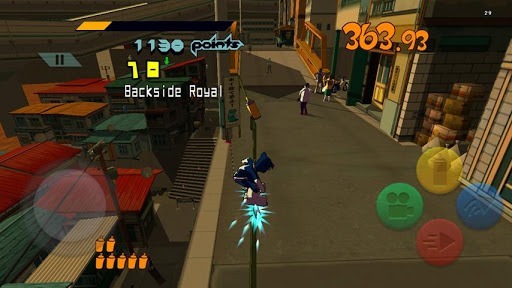 Your cartoon character rollerblades around a futuristic Tokyo, hitting assigned spots with graffiti, grinding on rails and other environmental areas, and avoiding or defeating the local cops. Of course, that's just half the story: the trippy visuals and eclectic music are what have given the game its staying power. Both have been preserved in the Android version, with 29 of the original 30 tracks available for your grinding pleasure. Updates to the game include HD graphics, new touch controls for spraying, and the ability to import tags straight from your device's camera. We'll have a review of Jet Set Radio up soon, but it's a safe bet that the $4.99 price tag won't be an obstacle to fans of the original. Now, Sega, please bring Android gamers some Skies of Arcadia love, and you will make me a happy man.